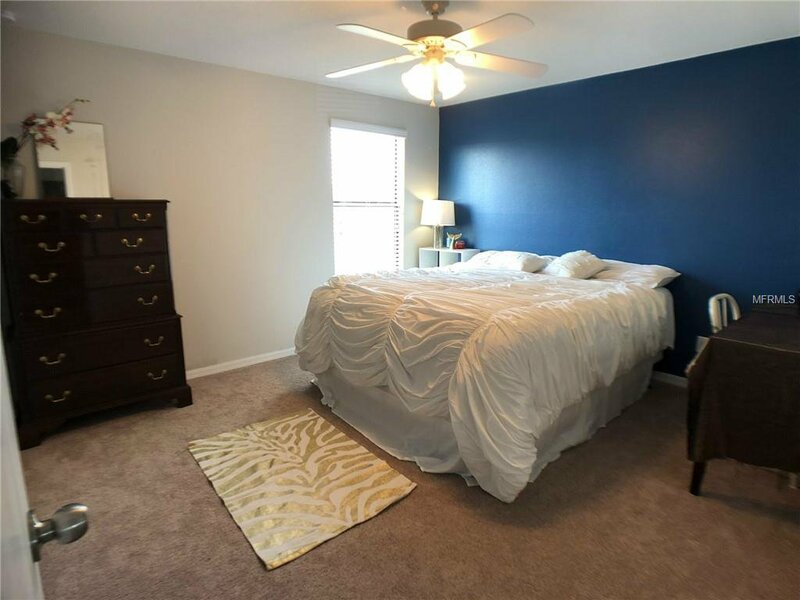 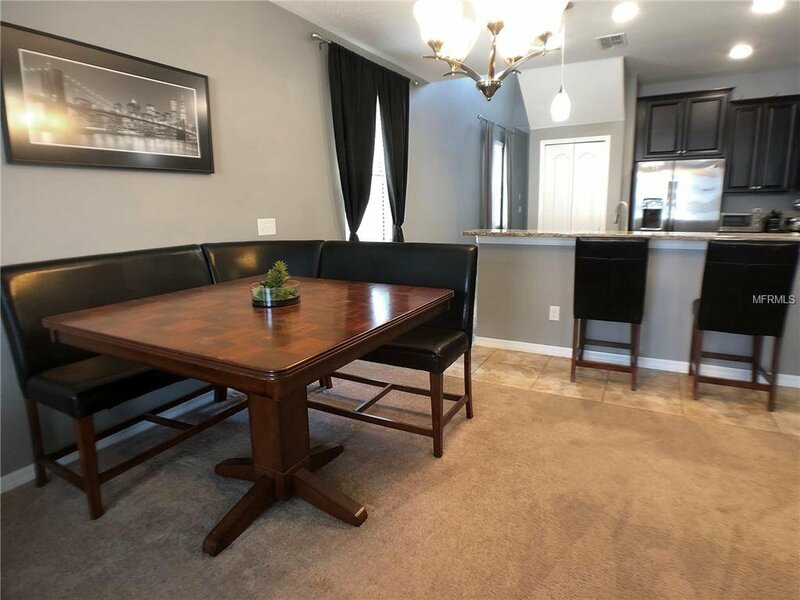 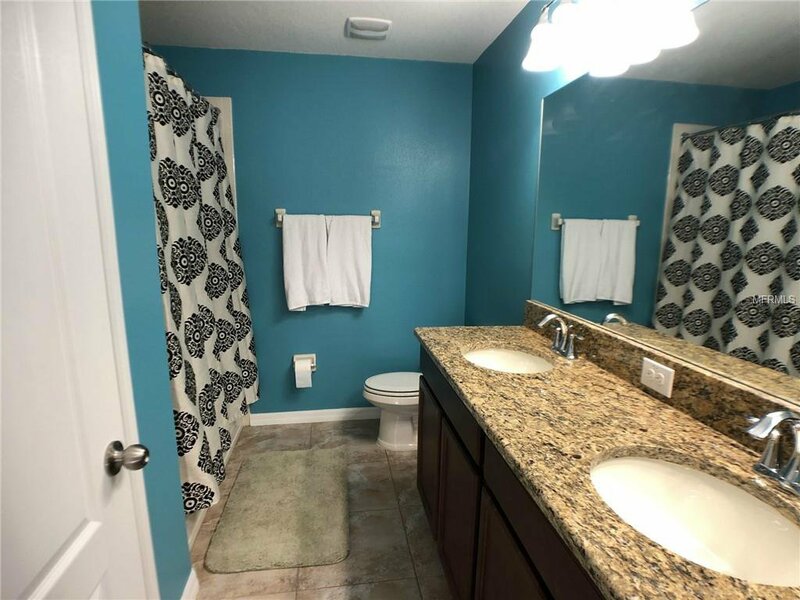 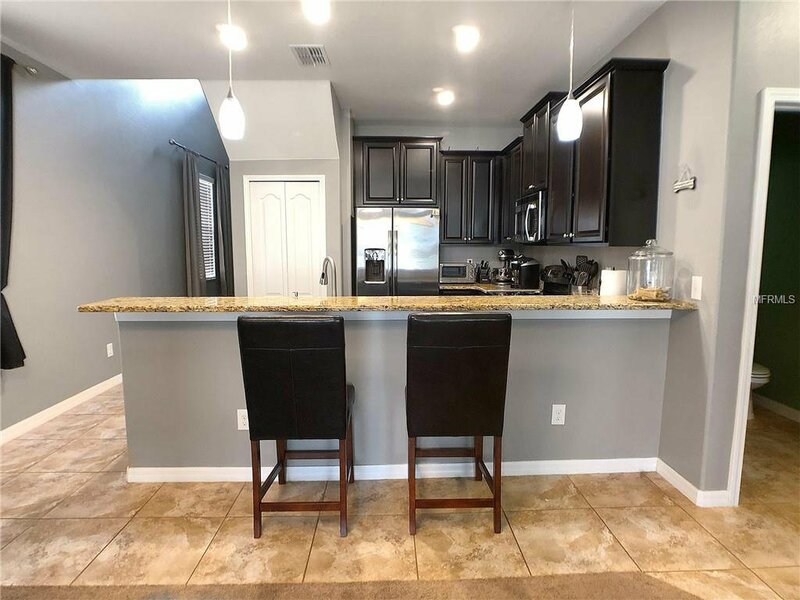 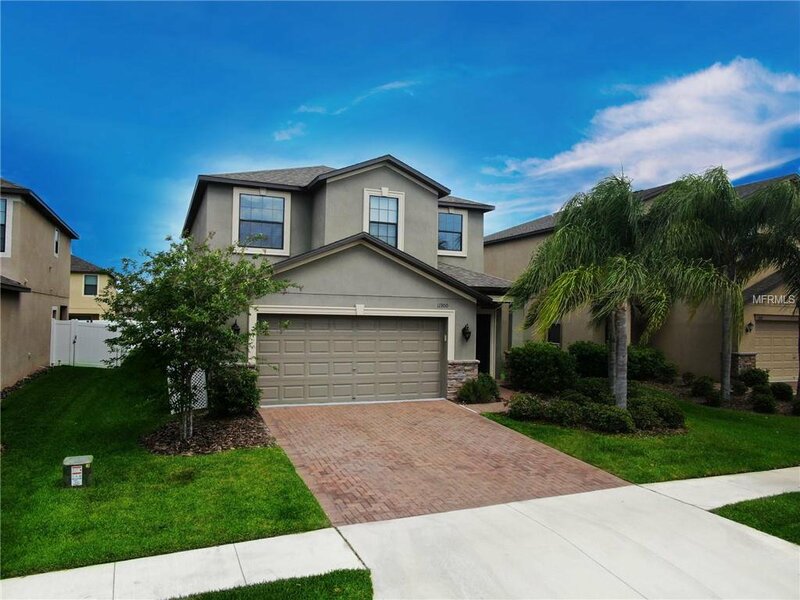 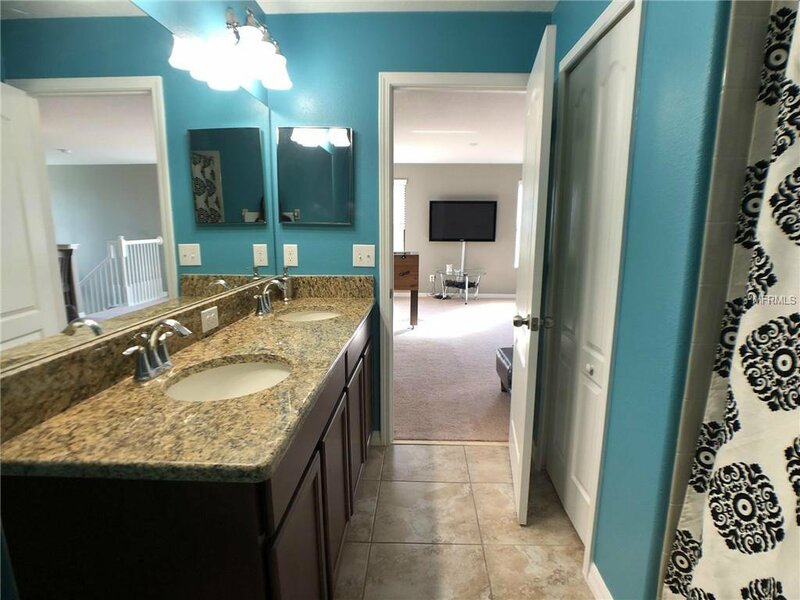 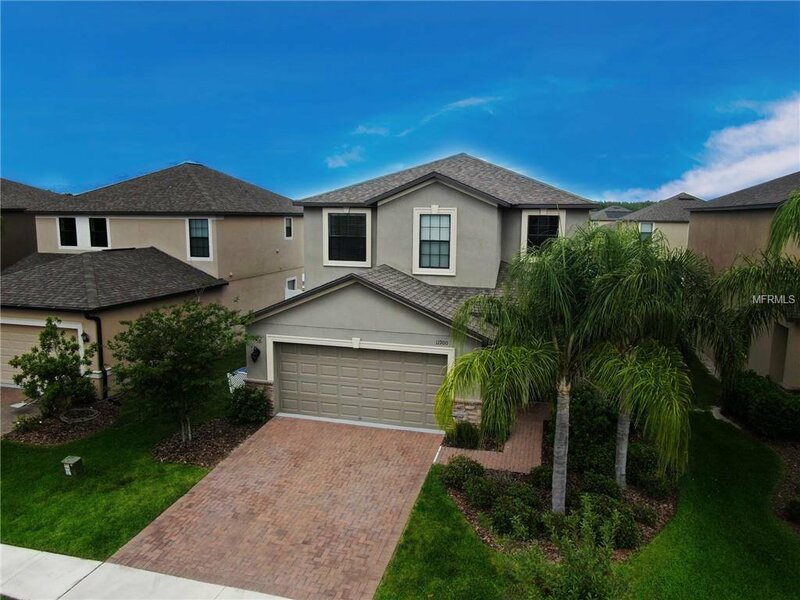 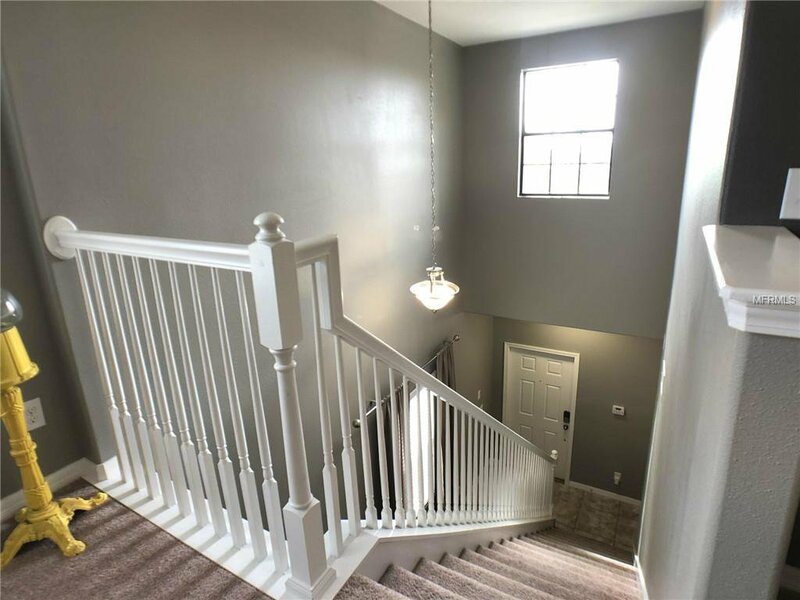 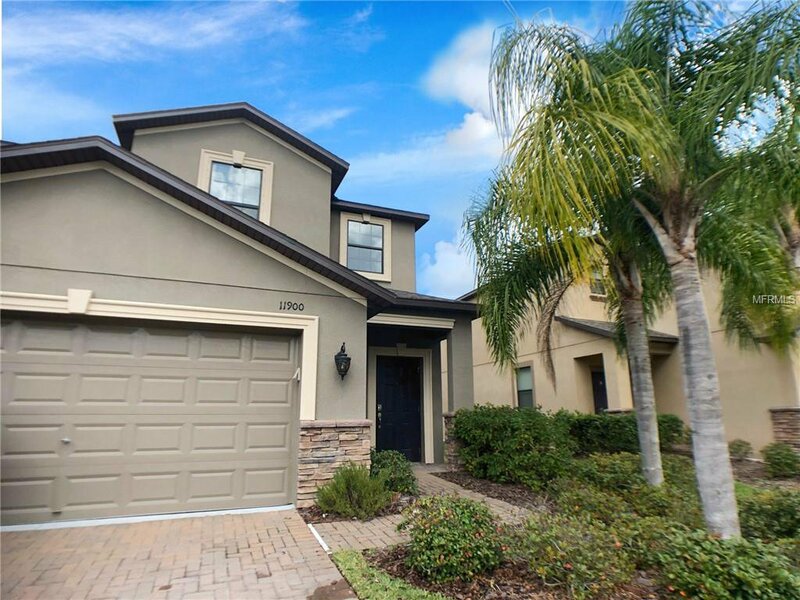 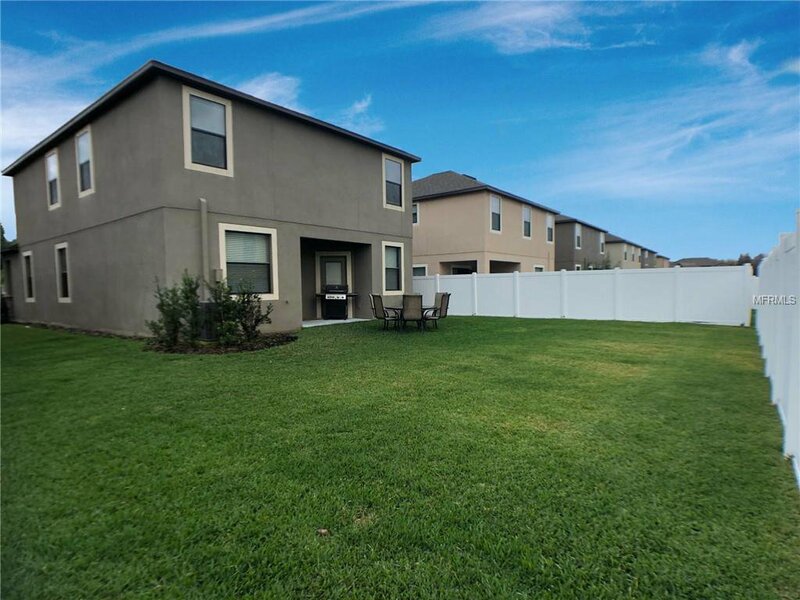 This 4 bedroom (or 5 if you use the den as a bedroom), 2 1/2 bath home with 2 car garage is located in the quiet gated community of Trinity Preserve. 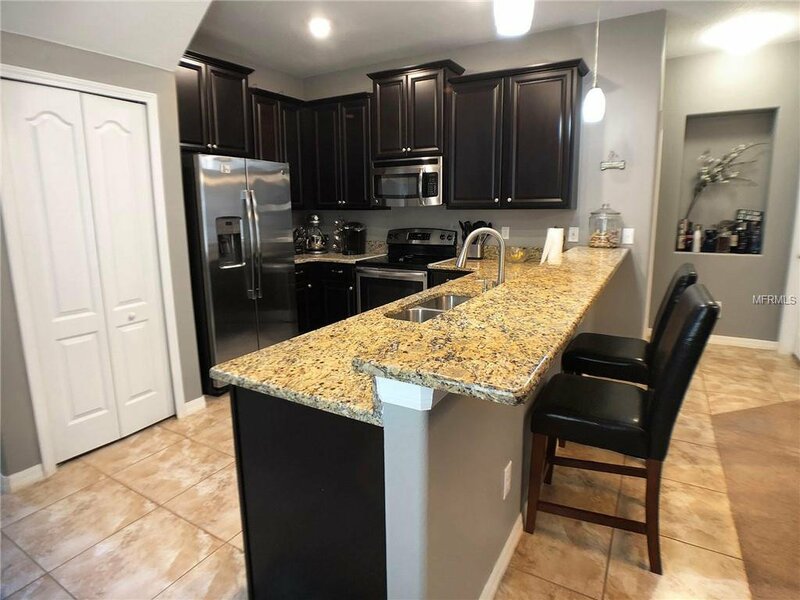 Kitchen features granite counter tops, stainless steel appliances and upgraded Espresso cabinets. 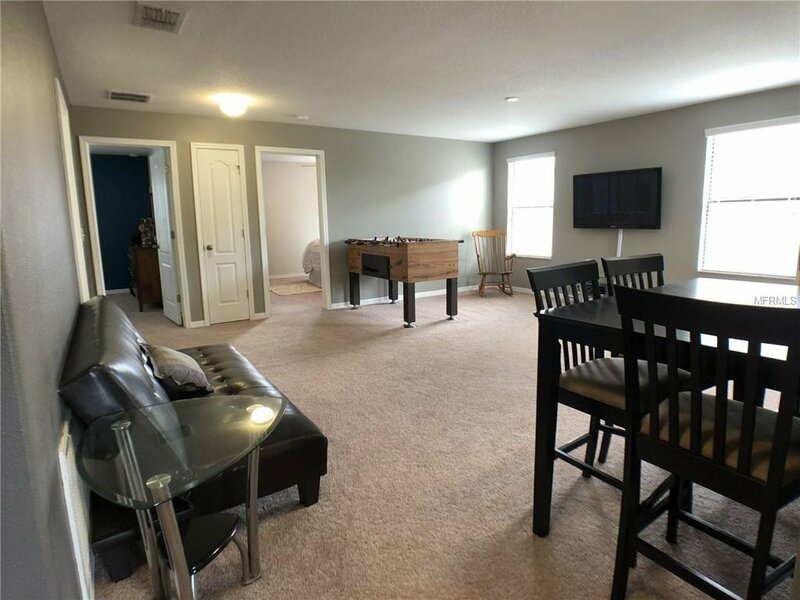 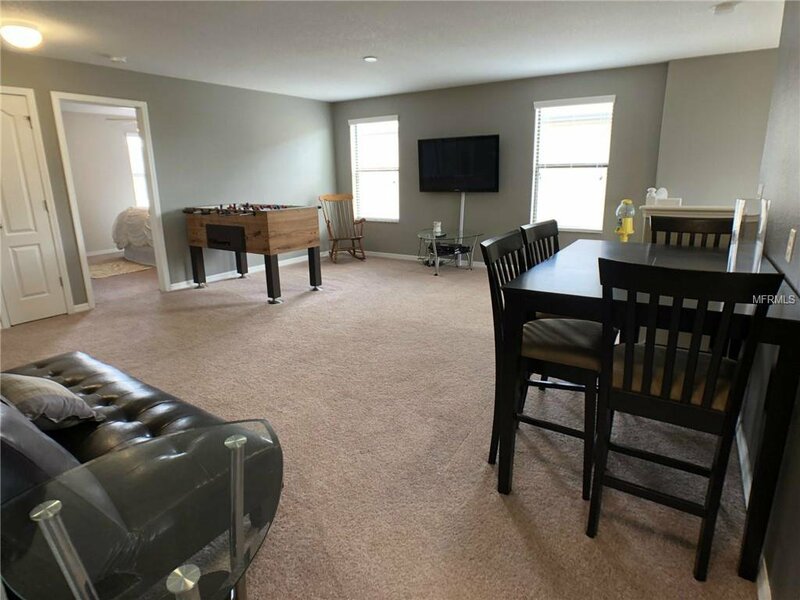 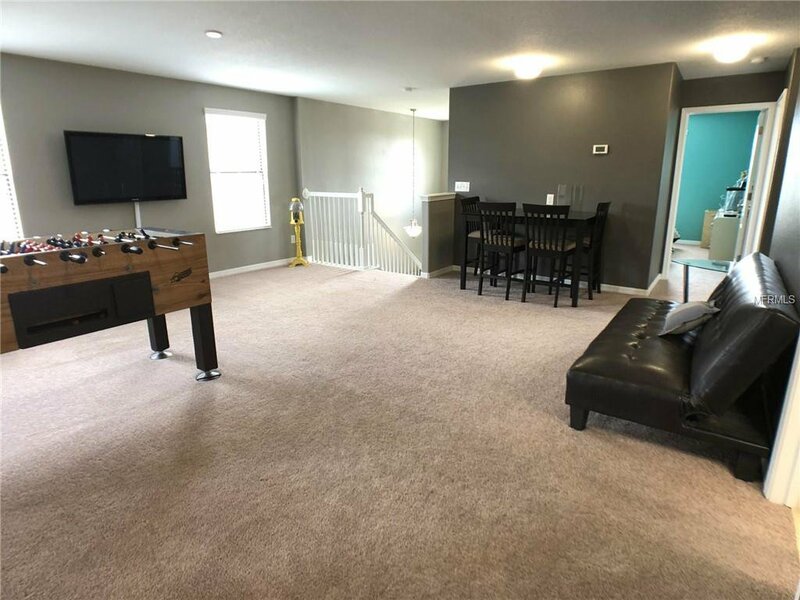 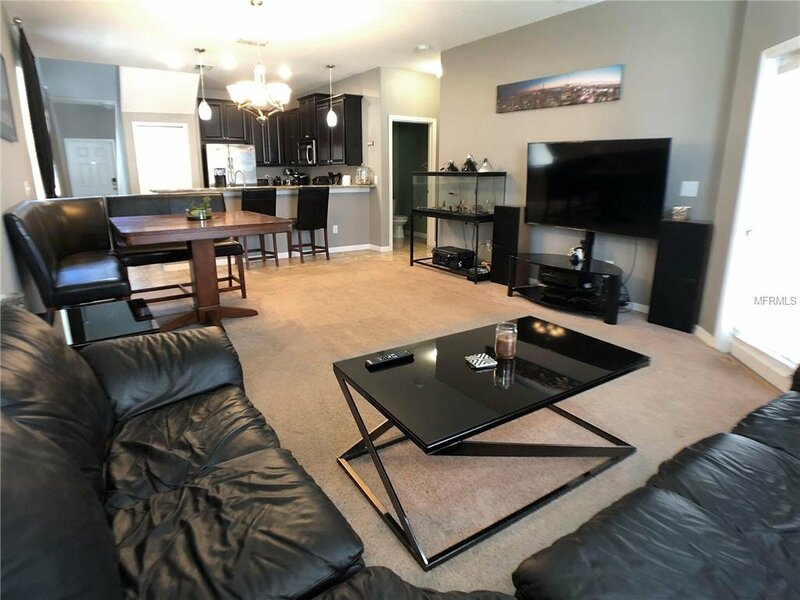 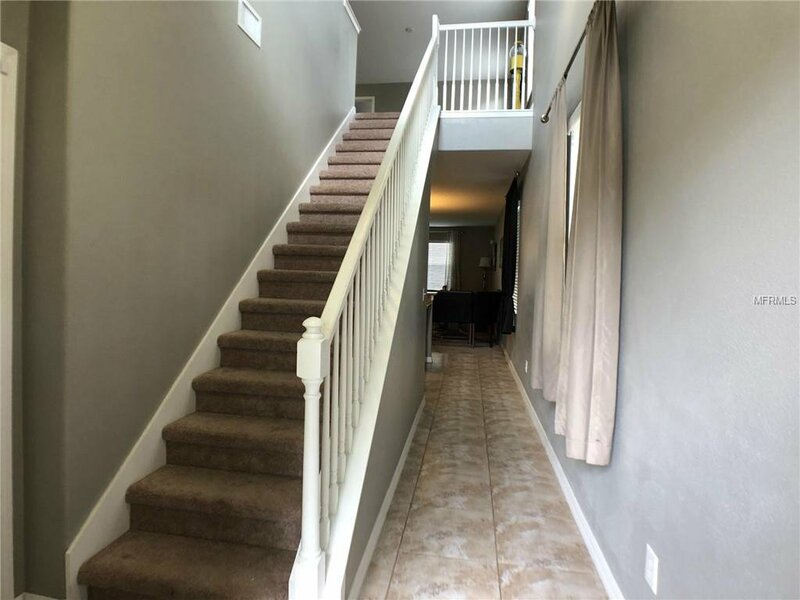 The first floor offers a bar and great room (living/dining) with large half bath and second floor has additional massive loft that can be used for entertaining. 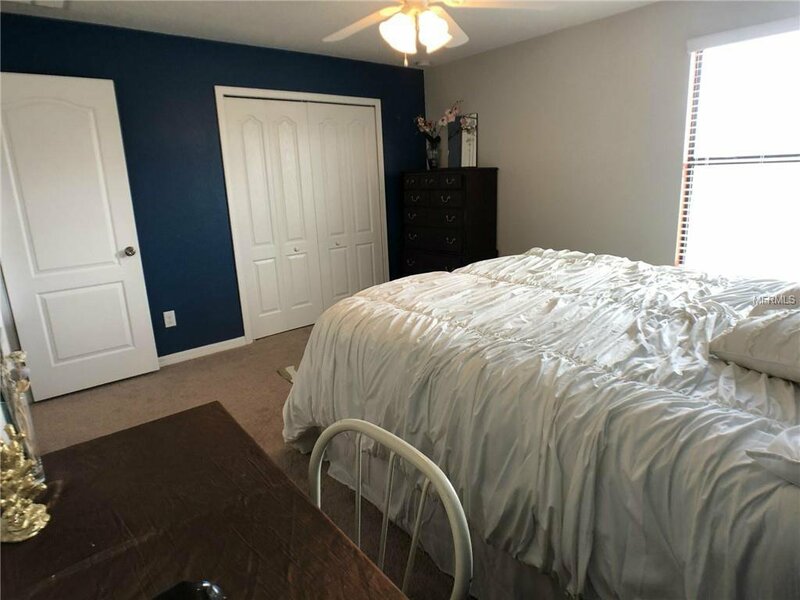 Master privately located on first floor with large walk-in closet and bathroom with double sinks, granite countertops, and glass shower. 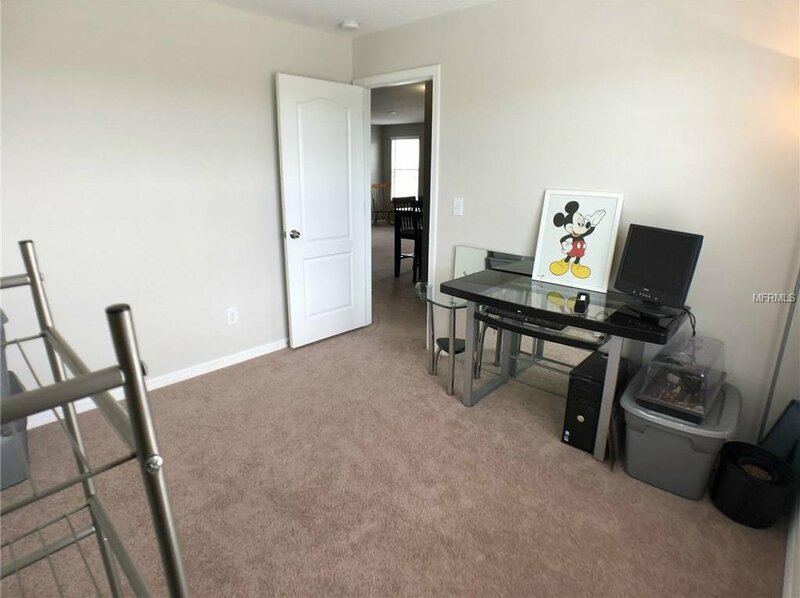 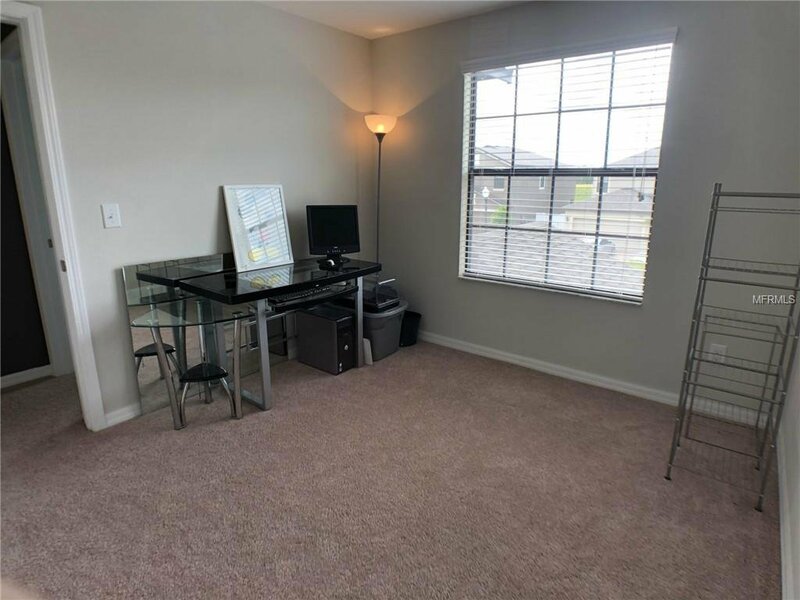 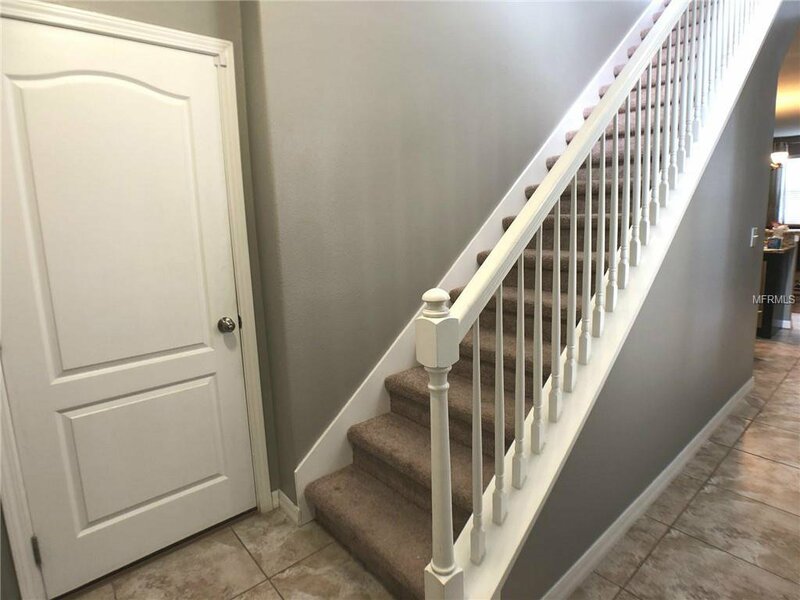 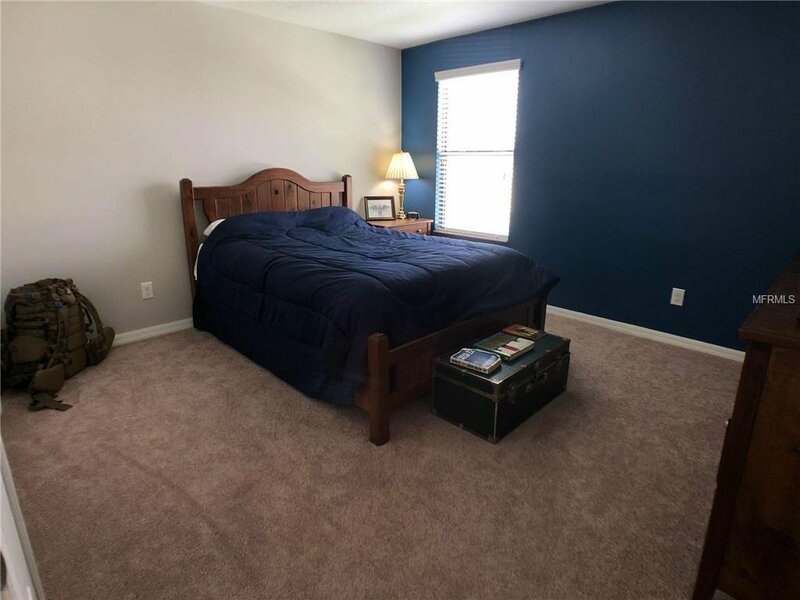 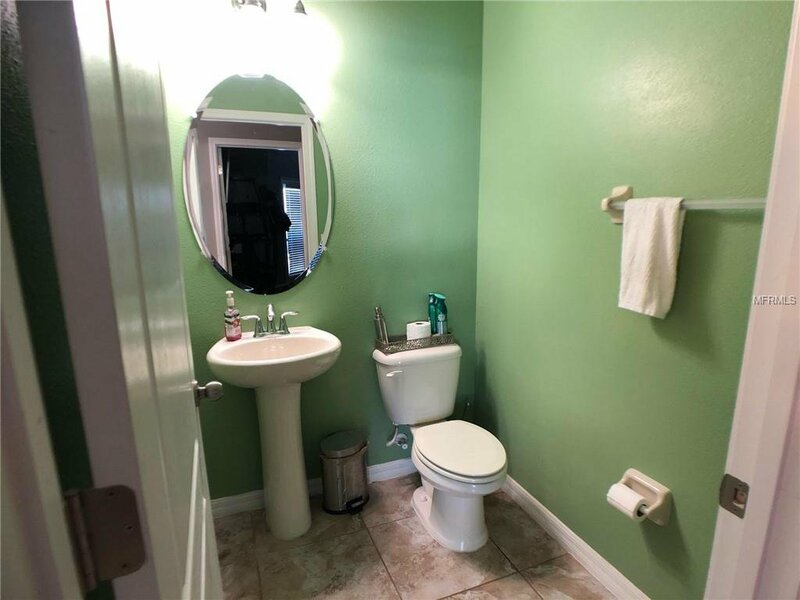 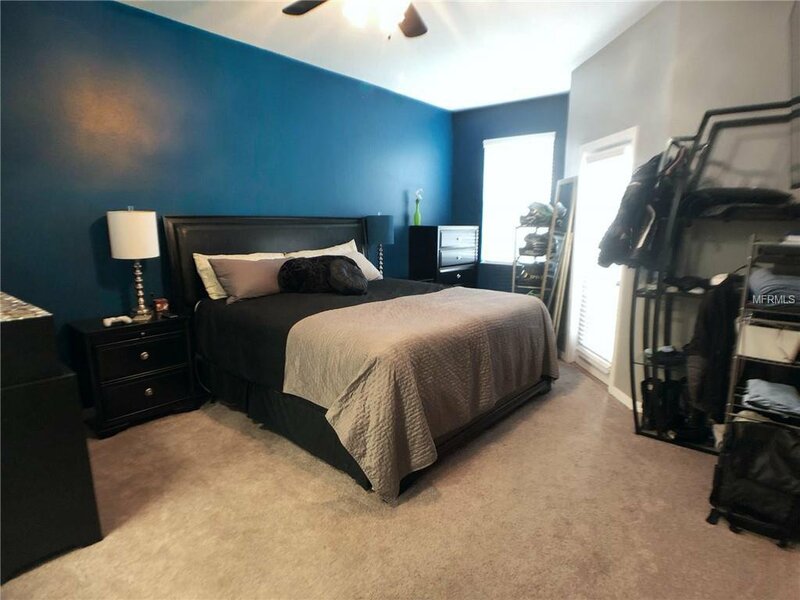 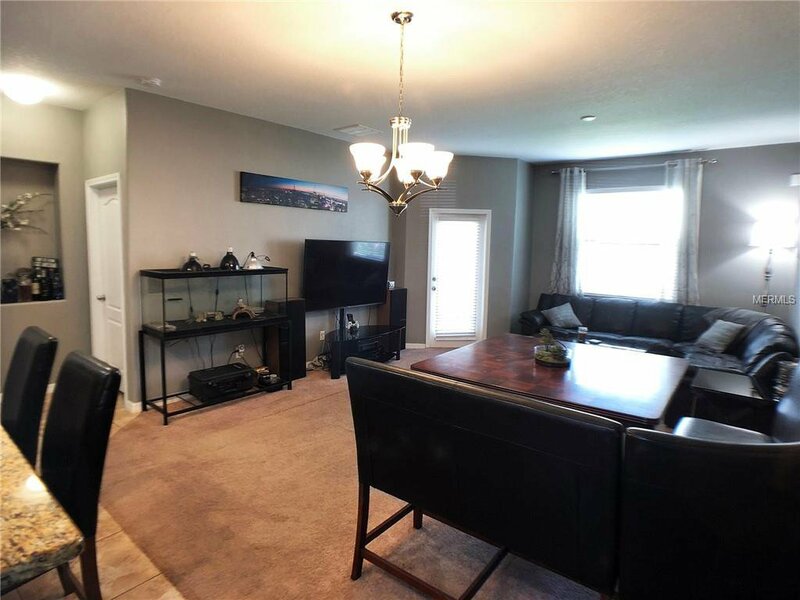 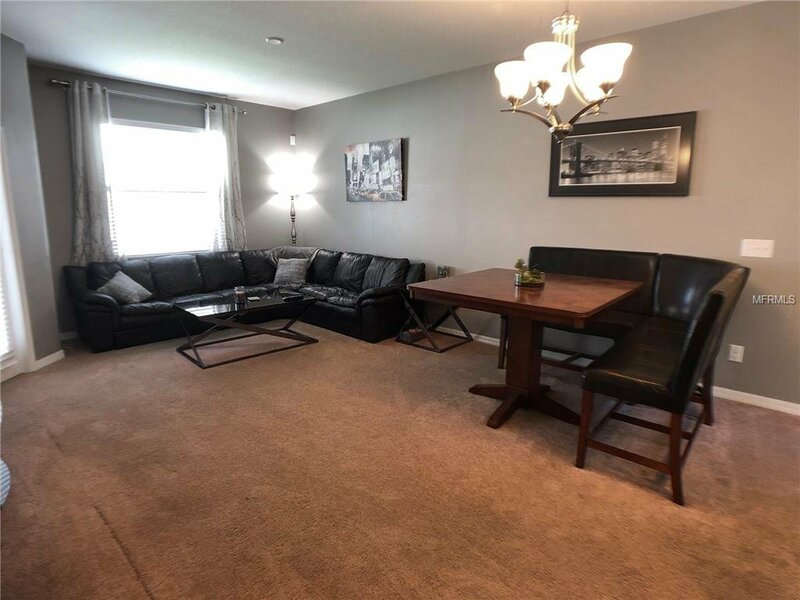 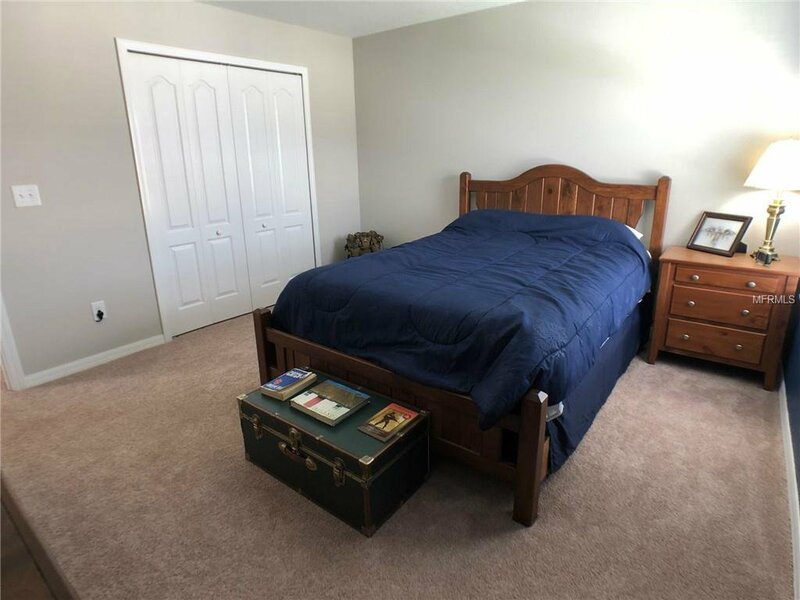 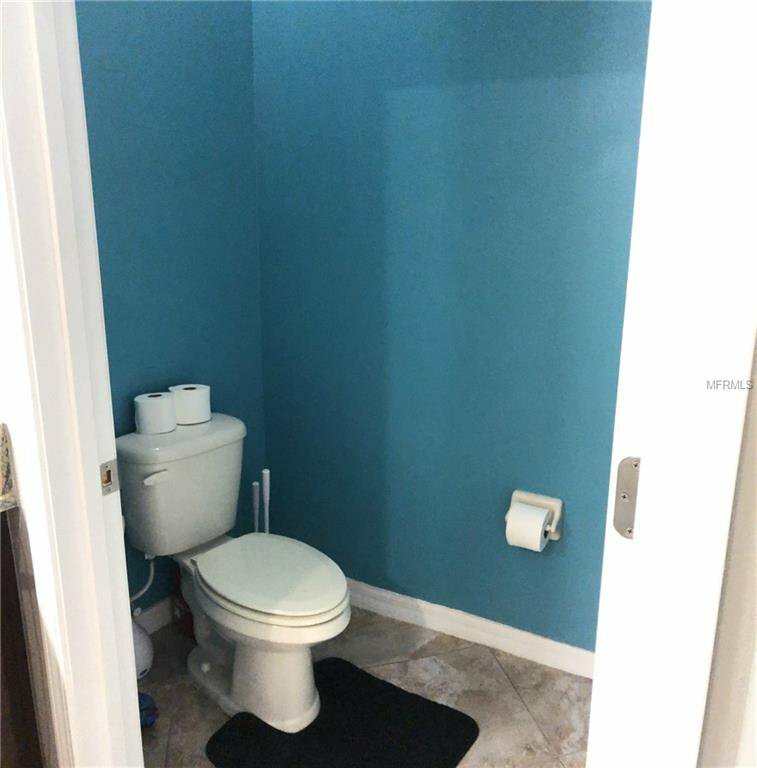 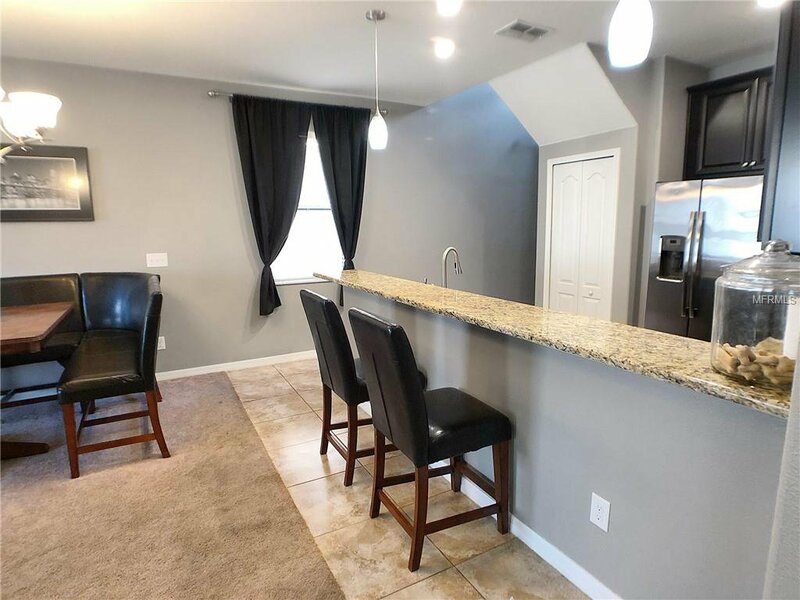 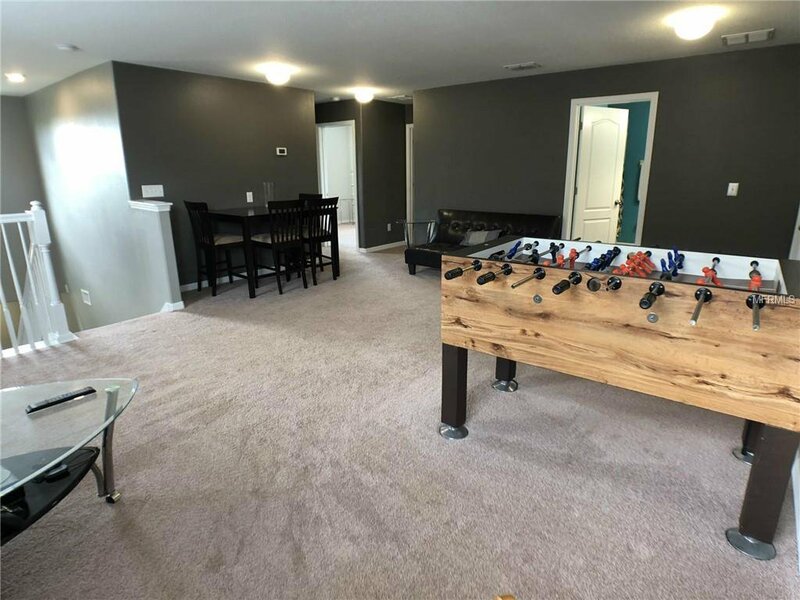 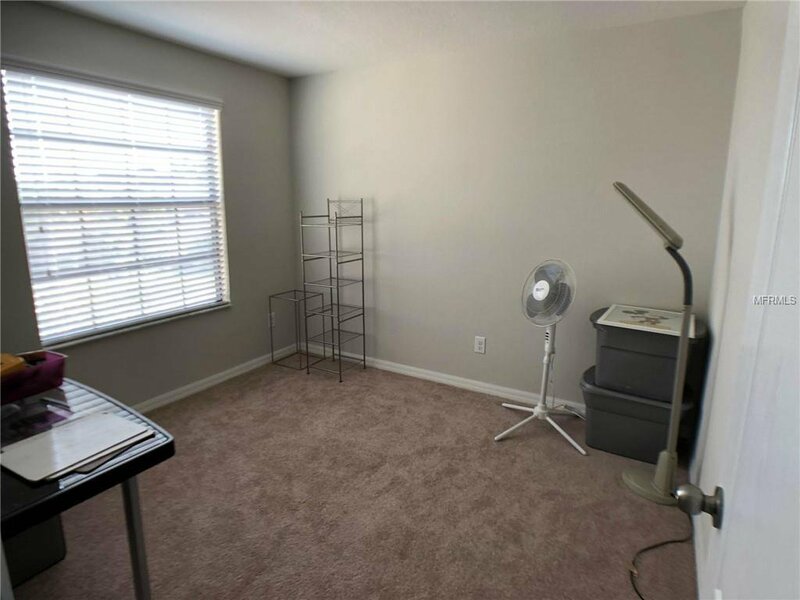 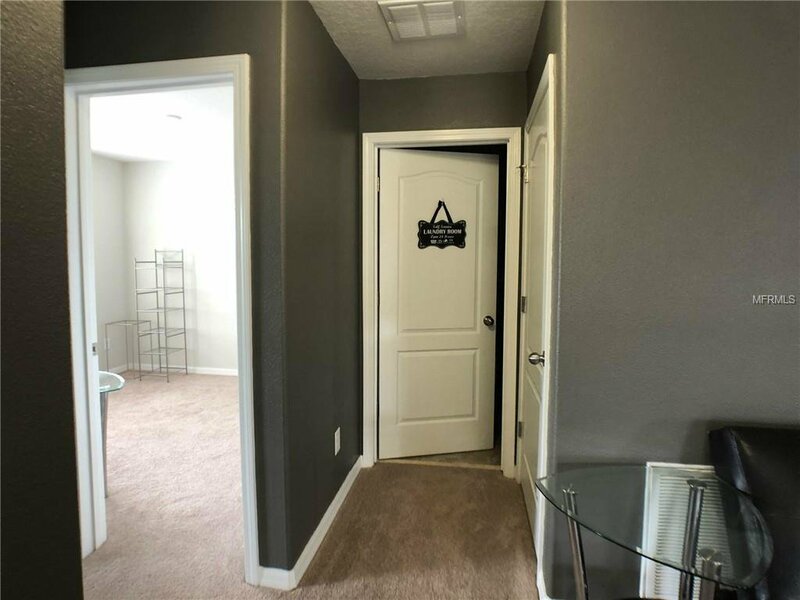 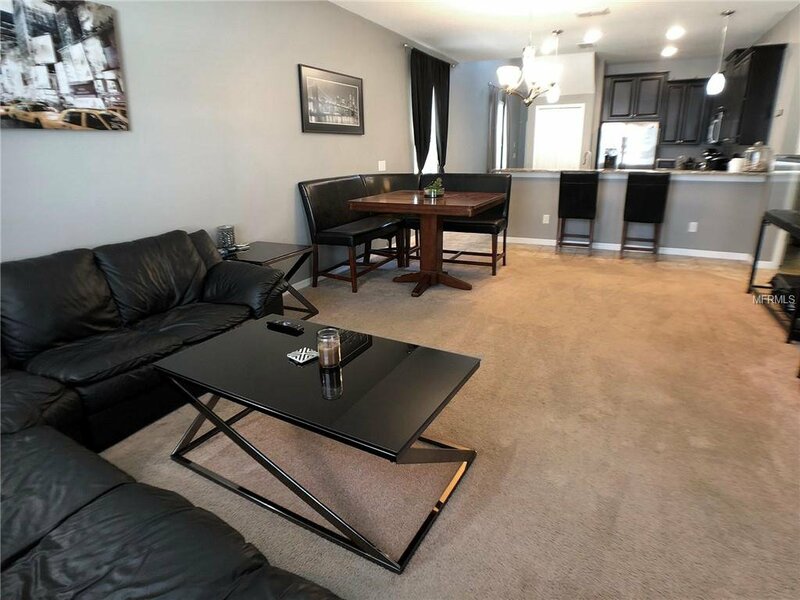 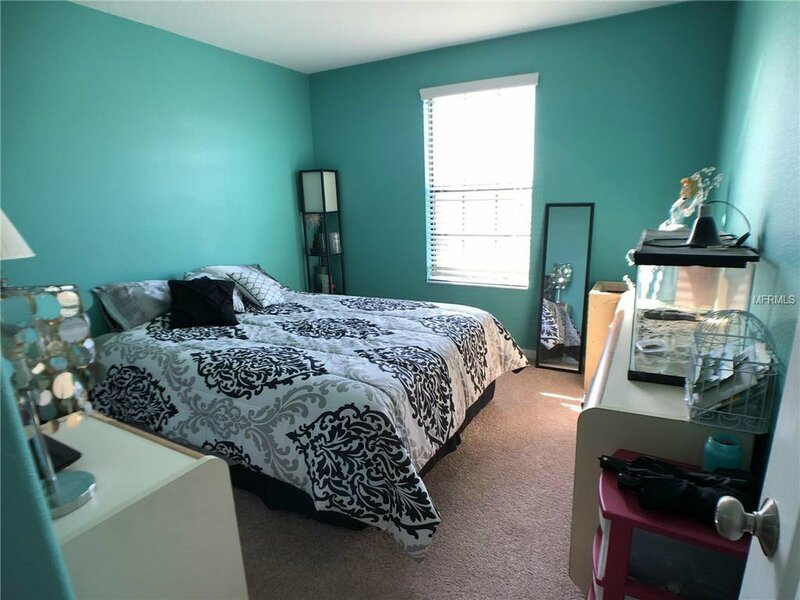 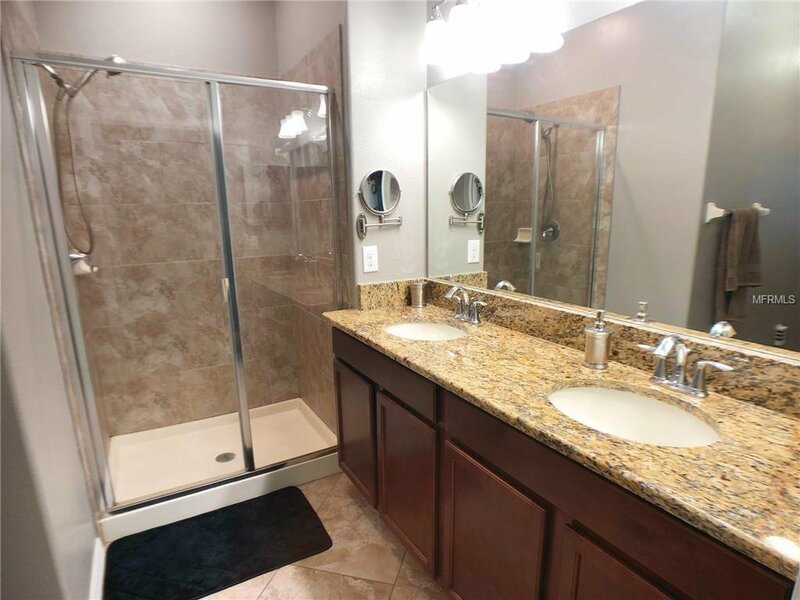 Three bedrooms on second floor and additional den/office that can be used as a 5th bedroom, with full bathroom (shower/tub combo) including granite countertop and double sinks. 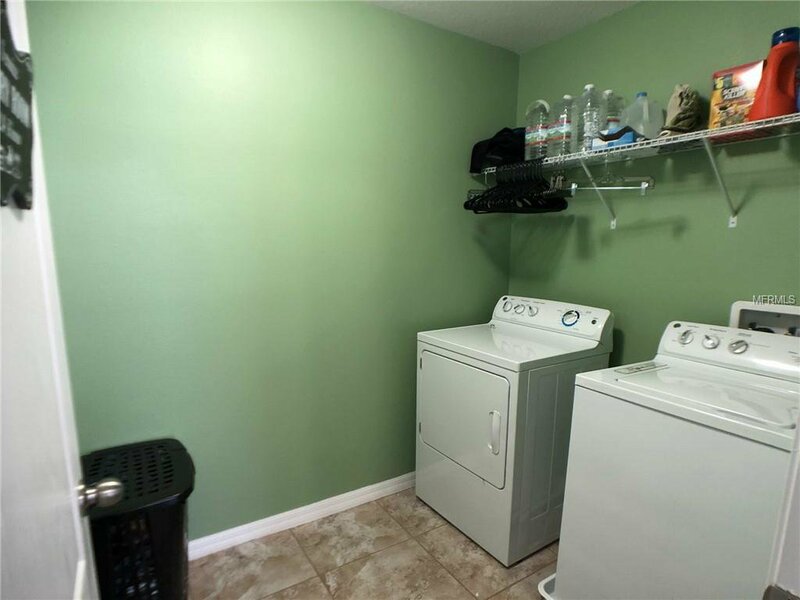 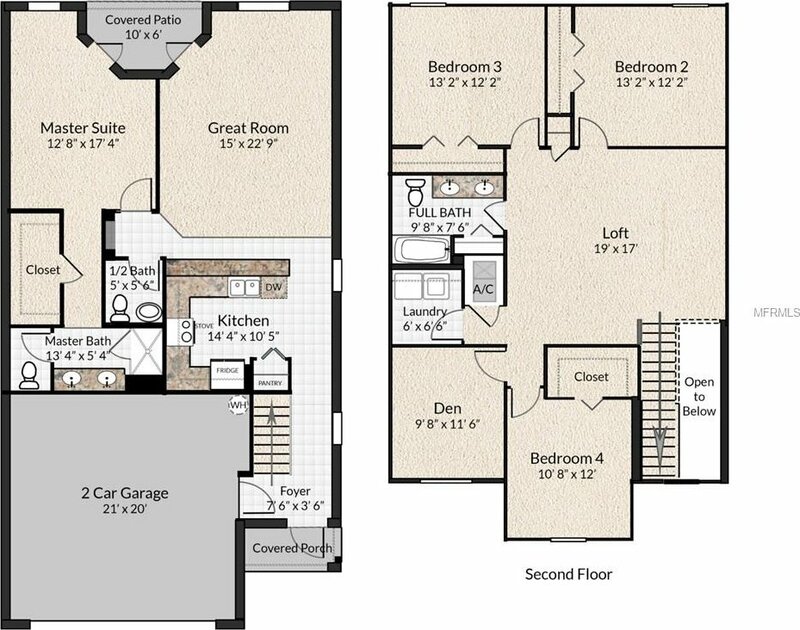 Huge laundry room with storage and additional linen closets in bathroom and loft upstairs. 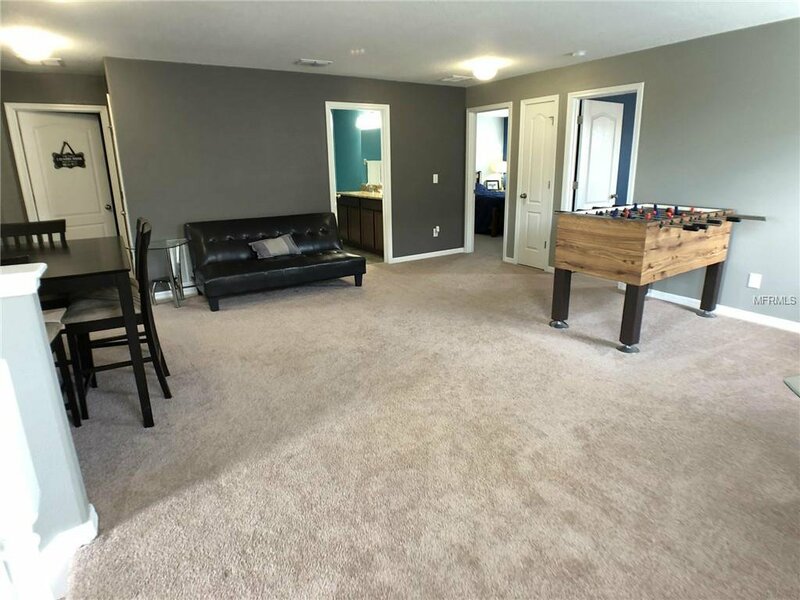 Perfect for a family or someone who entertains often. 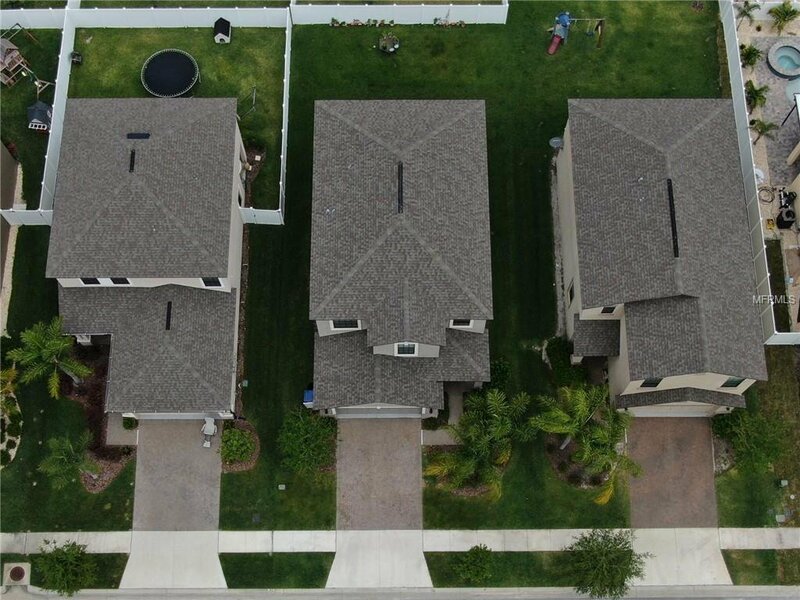 Exterior offers decorative stone veneer and brick paver driveway. 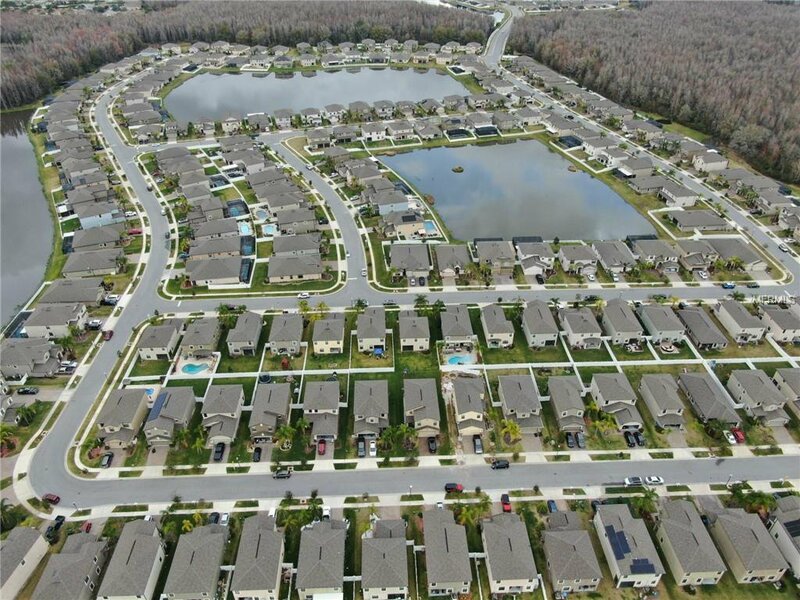 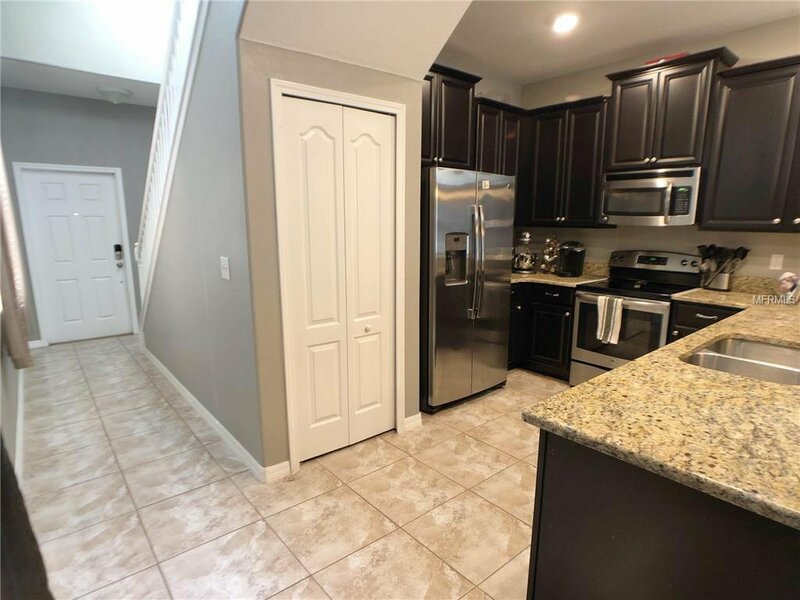 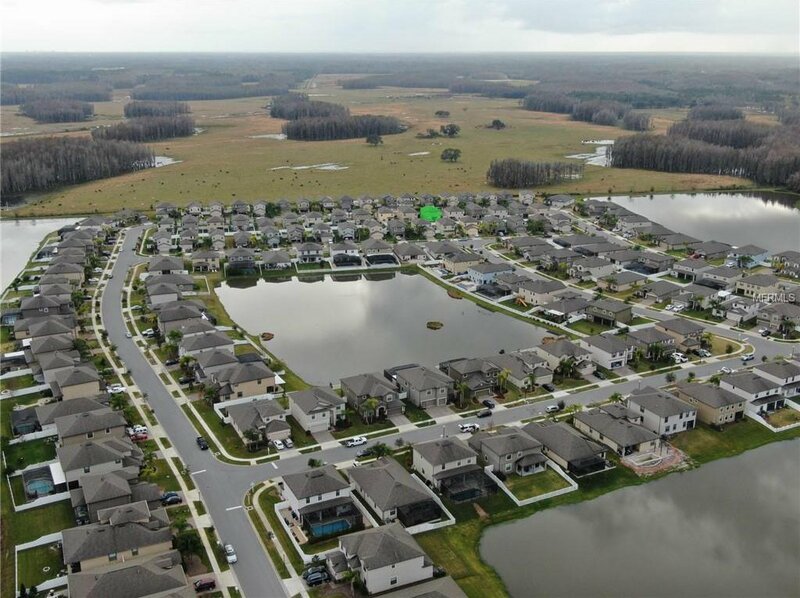 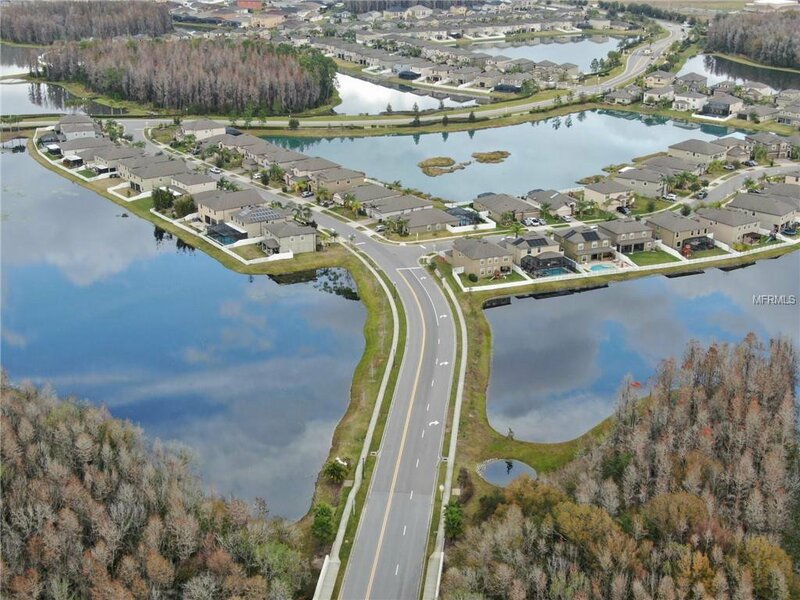 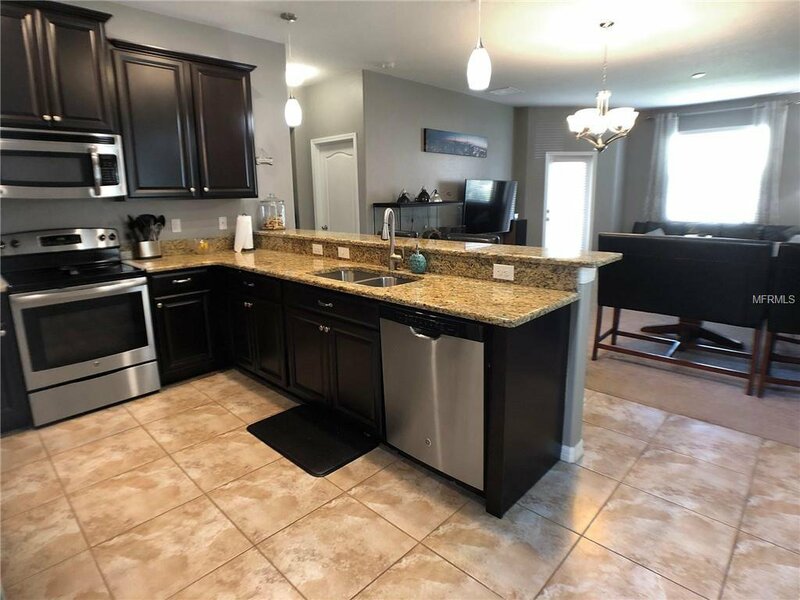 Home is conveniently located 1 mile from Publix shopping center, dining, and other activities, walking distance to Odessa Elementary and only 4 miles from Suncoast Parkway. 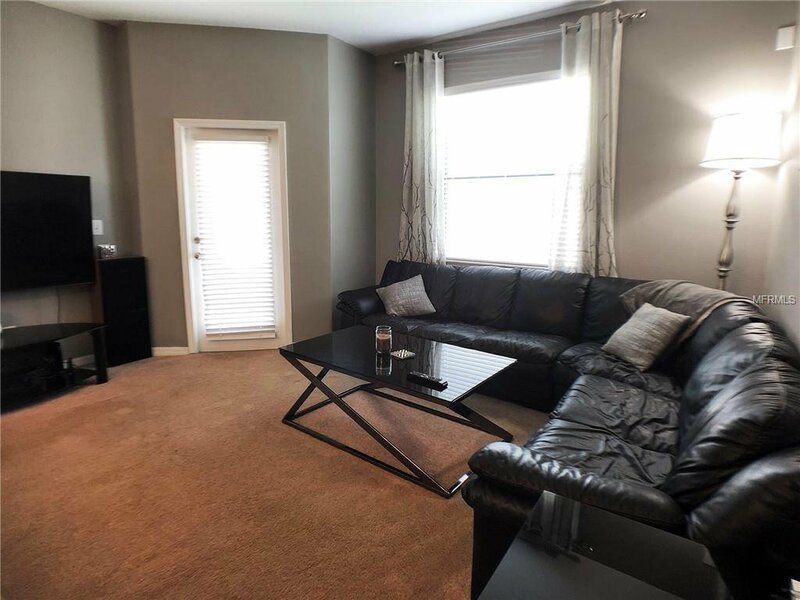 Living room carpet to be replaced prior to closing. 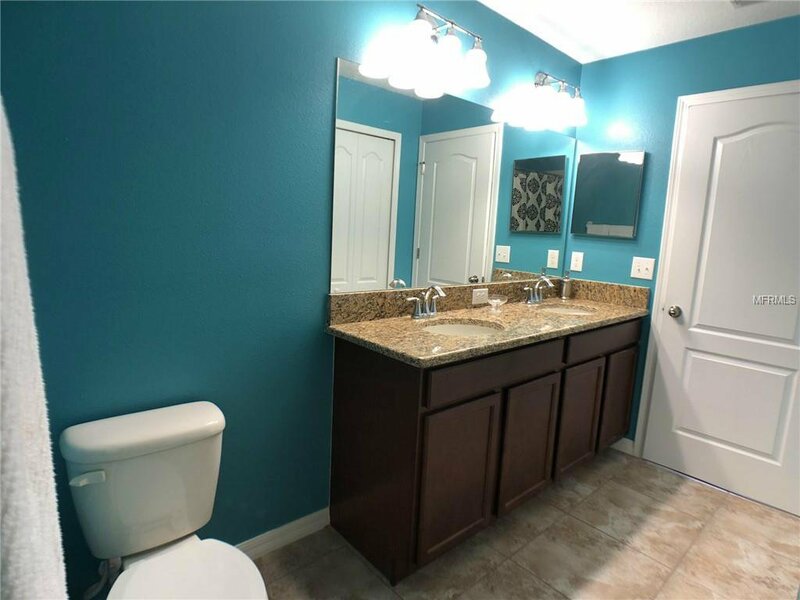 Includes all energy efficient appliances as well as water softener and storm shutters. 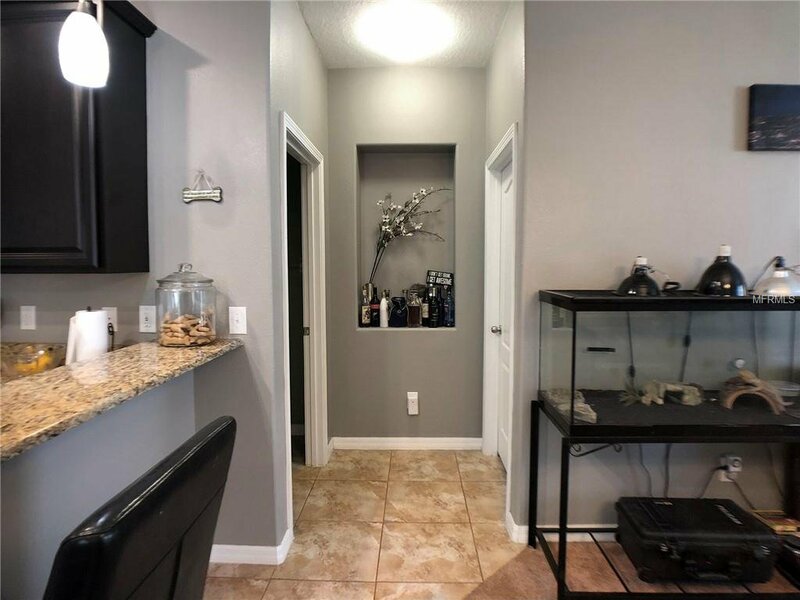 Pets on premises; must schedule showings. 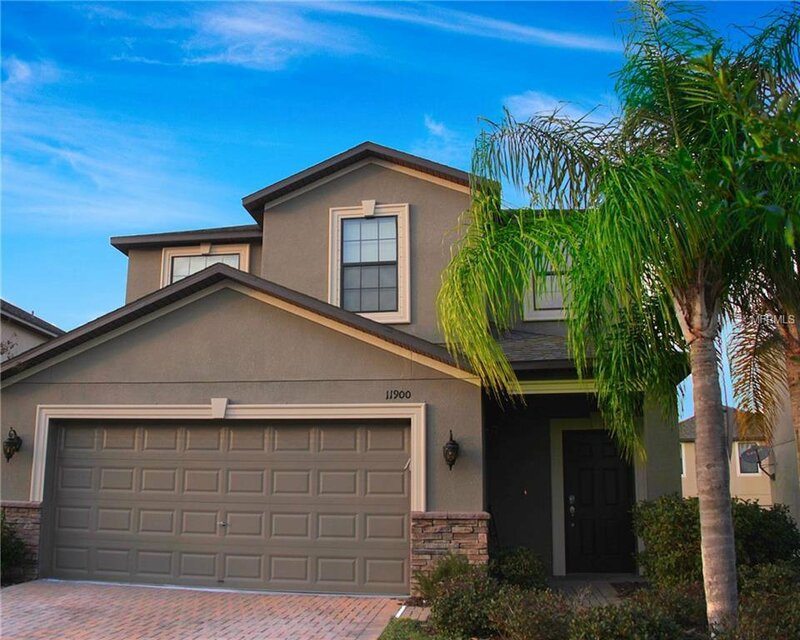 © 2016 Tampa Bay Elite Homes - All Rights Reserved. 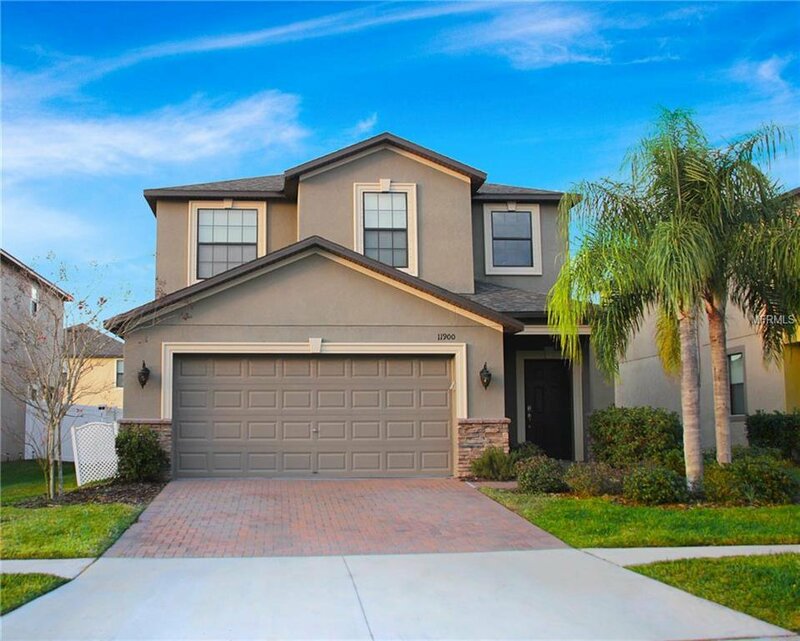 Tampa Bay Elite Homes, LLC License #CQ1050607 is an Independent Florida real estate company formed by Real Estate Broker, Martha Hernandez, and is not affiliated with any franchise. 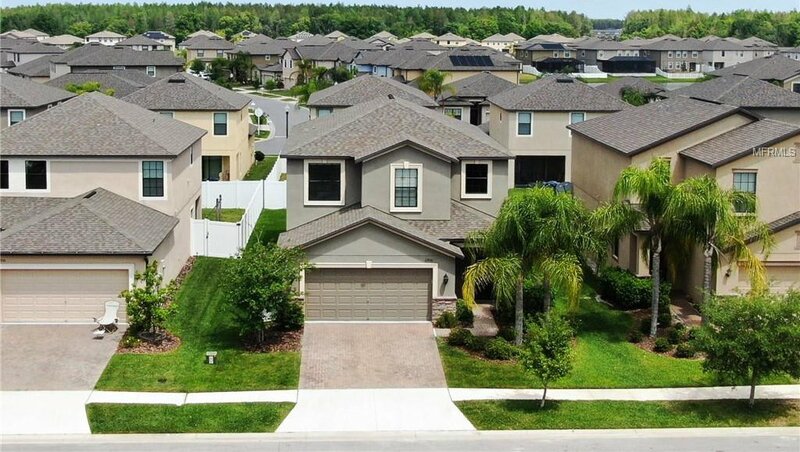 All listing information is deemed reliable but not guaranteed and should be independently verified through personal inspection by appropriate professionals.